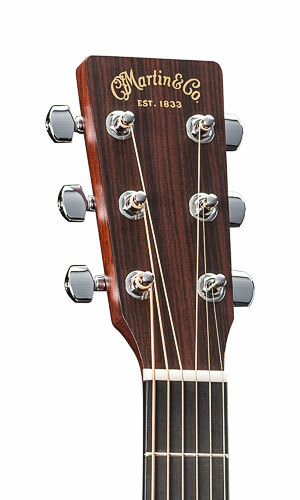 DRSGT, Acoustic-electric Folk/Western guitar from Martin & Co in the Road series. 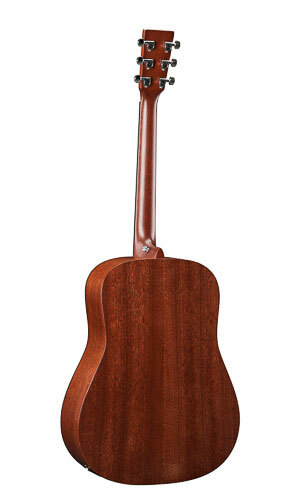 Martin Guitar has added to new guitars to its affordable Road Series, the DRSGT and 000RSGT. 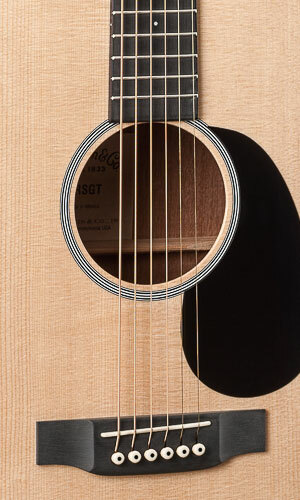 The DRSGT emulates the appearance and tone of the Martin Style 18 Dreadnought, while the 000RSGT emulates the Martin Style 18 Auditorium. 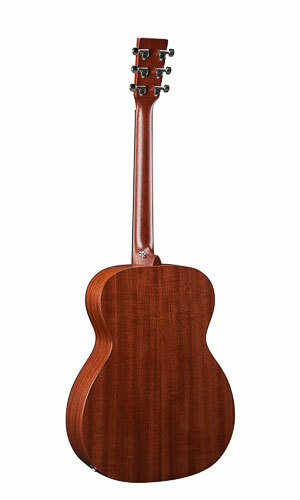 Both feature 14-fret neck to body construction (20 frets in total) with polished gloss Sitka spruce tops, solid sapele back and sides, and 25.4'' scale necks carved from "sipo." 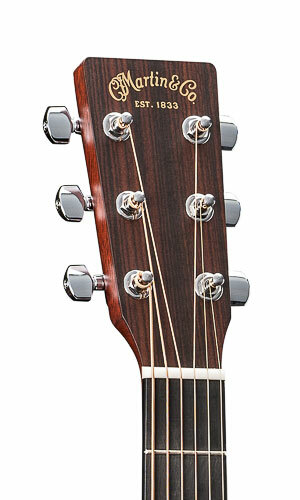 They further feature Black Richlite fingerboard and bridge, as well as Black Boltaron binding, and chrome enclosed tuning machines. 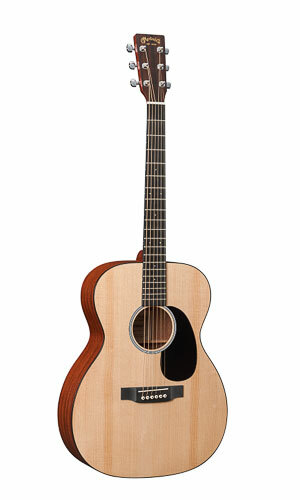 Each model is available as left-handed and comes equipped with Fishman sonitone electronics with USB to allow for easy plug-and-play with a computer. 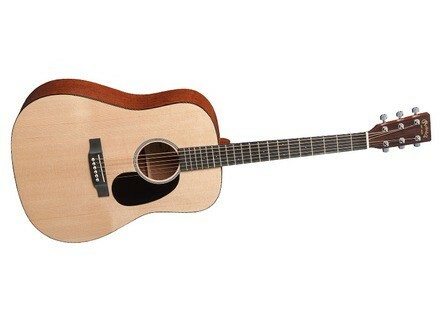 The list price of both models is $1,299. [NAMM] Martin adds two guitars to Retro series Martin Guitar's new 000-18E and D-35E Retro guitars have made their dayview at the Winter NAMM 2014. 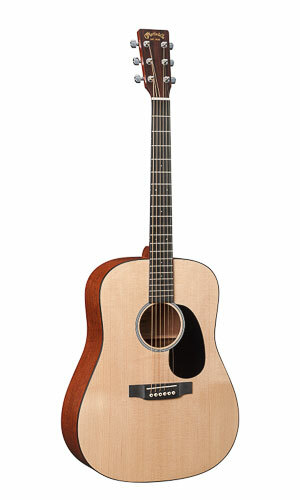 [NAMM] Two new Martin Authentic Series guitars Martin presented at NAMM 2014 two new additions to its Authentic Series.